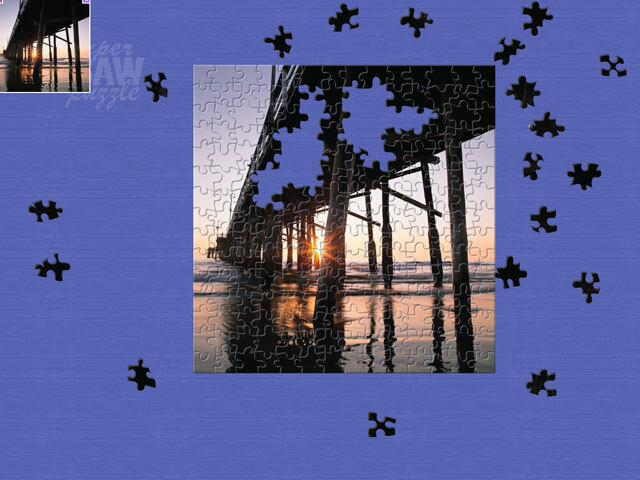 A vast collection of jigsaw puzzles depicting America's iconic splendors! 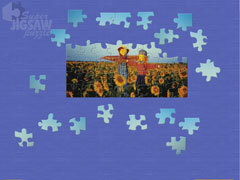 From purple mountain majesties to amber waves of grain, piece together patriotic scenery! 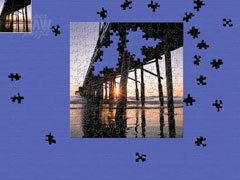 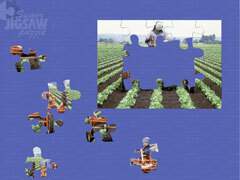 Enjoy hundred of variations by choosing your image, piece size, and piece shape!